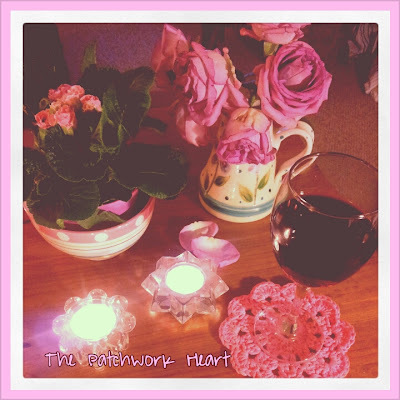 The Patchwork Heart: Happy weekend! ~ now that is bad! Happy Friday my hooky friends!